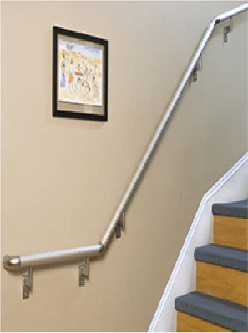 What Ramp Should I Buy? 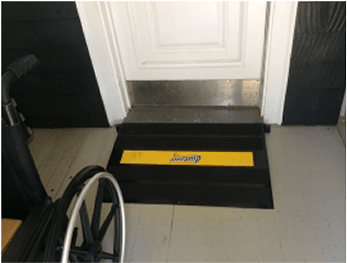 Amramp threshold ramps are an ideal solution for people using a wheelchair, mobility scooter or walker to navigate through a doorway and raised landings inside the home or for access to the porch, garage, deck, or patio. 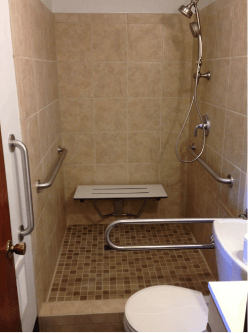 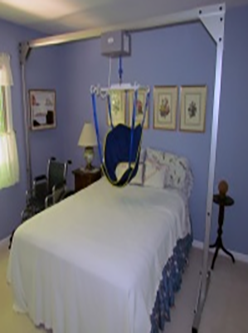 Our ramps reduce tripping hazards and provide safe transition for walk-in bathtubs and showers as well as smooth access into garages. 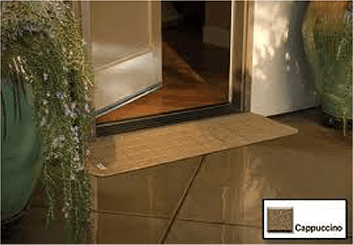 Amramp has a large selection of options including aluminum, rubber, composite, and our steel Amramp Adjustable Threshold Ramp. 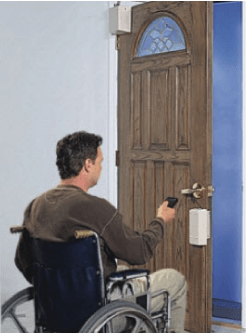 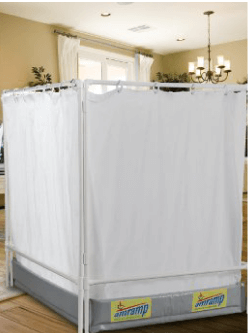 All of these options will fit easily in front of a residential or commercial door, sliders, or other vertical barriers and provide easy transition from one height to another. 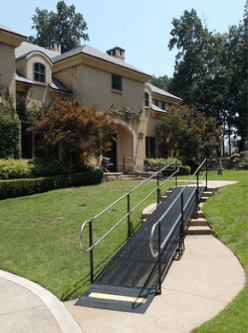 These ramps are great solutions for homes, businesses, retail stores, schools, hospitals and more. 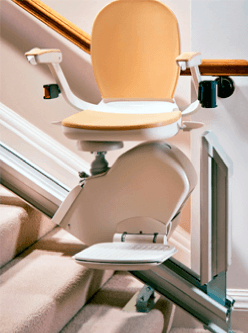 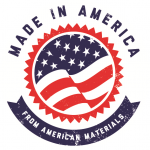 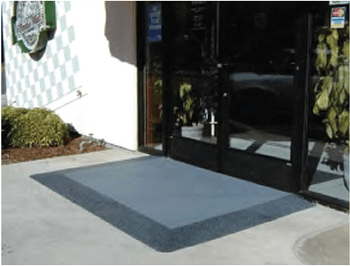 Contact us today and we will connect you to your local Amramp accessibility expert to discuss the best options for your home or business. 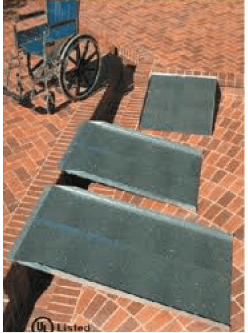 The Amramp Adjustable Threshold Ramp provides an accessible solution for uneven thresholds and is available in 3 widths. 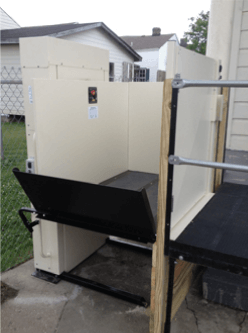 Click on the photos to learn more.